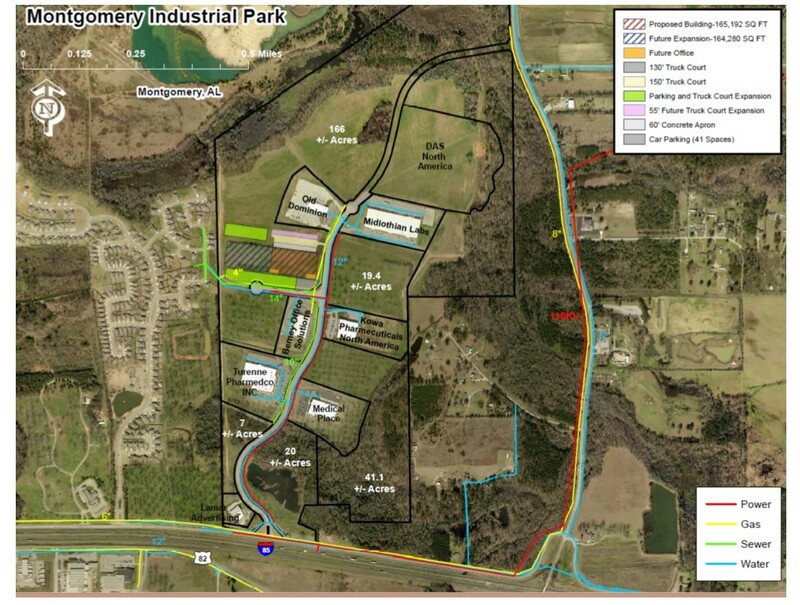 July 12, 2016 marked a new announcement for a German automotive company moving to Montgomery Industrial Park. Gerhardi Kuntstofftechnik publicly announced plans to invest $37.9 million and create 235 jobs in Montgomery to create its first North American manufacturing facility. The company chose a 50-acre site in Montgomery Industrial Park off Interstate 85 .Original equipment manufacturers, are the auto plants that produce the cars, trucks and SUVs. Alabama is home to procution of the Mercedes-Benz, Honda and Hyundai vehicles. In this case, Gerhardi produces parts through injection molding, advanced electroplating and hot stamping. The company makes radiator grilles, handles and chrome trims for automakers around the world. 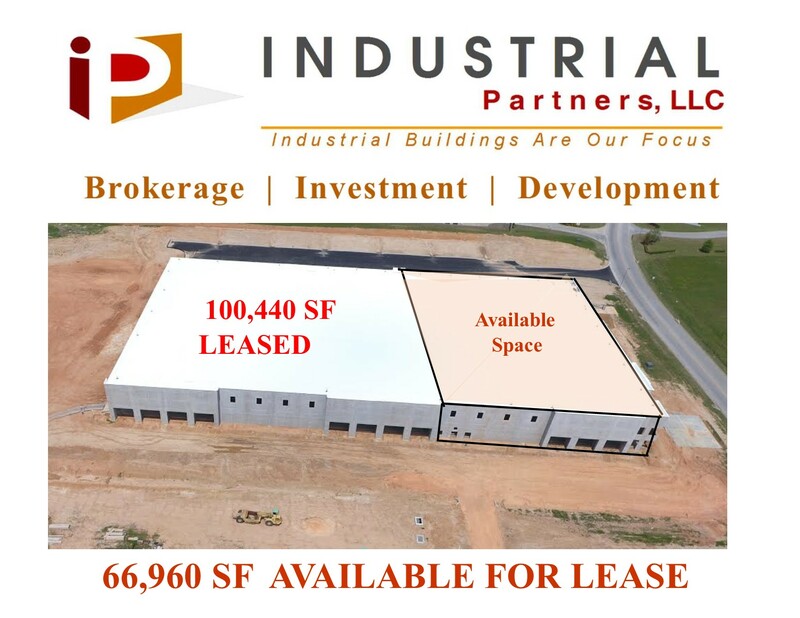 Industrial Partner’s has 66,960 SF of our spec building available for lease as well as additional lots available for a new building. 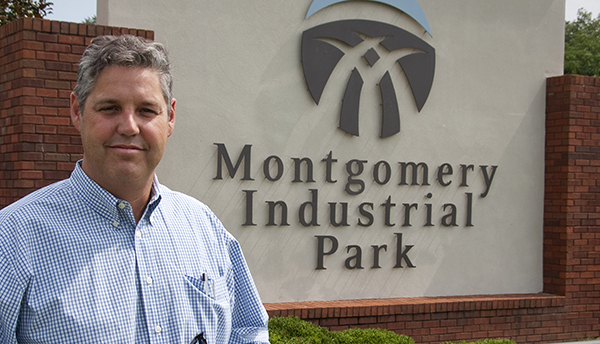 Montgomery Industrial Park has great advantages that set it apart as a premiere industrial park in the south east. Contact Nim Frazer ( 334) 244-8650 for information on warehouse space in Montgomery, AL.